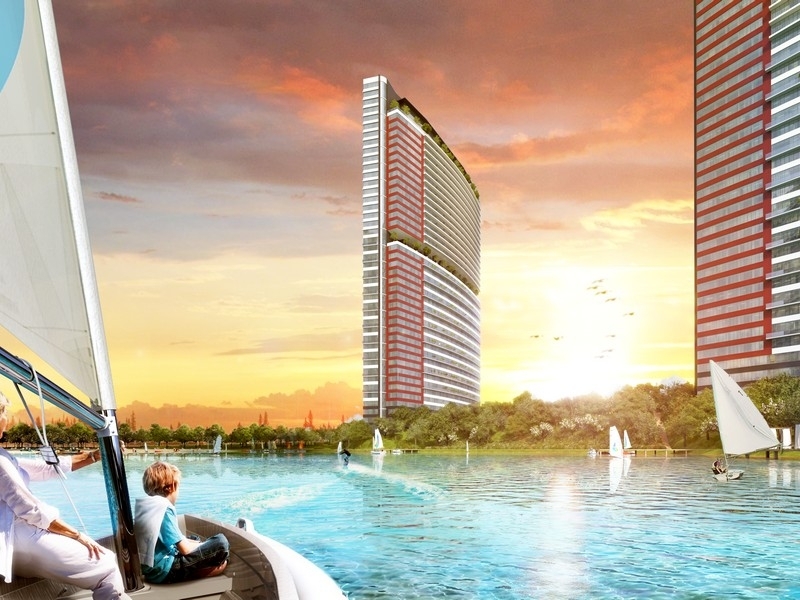 Stunning Lake View apartments in unique Istanbul project. 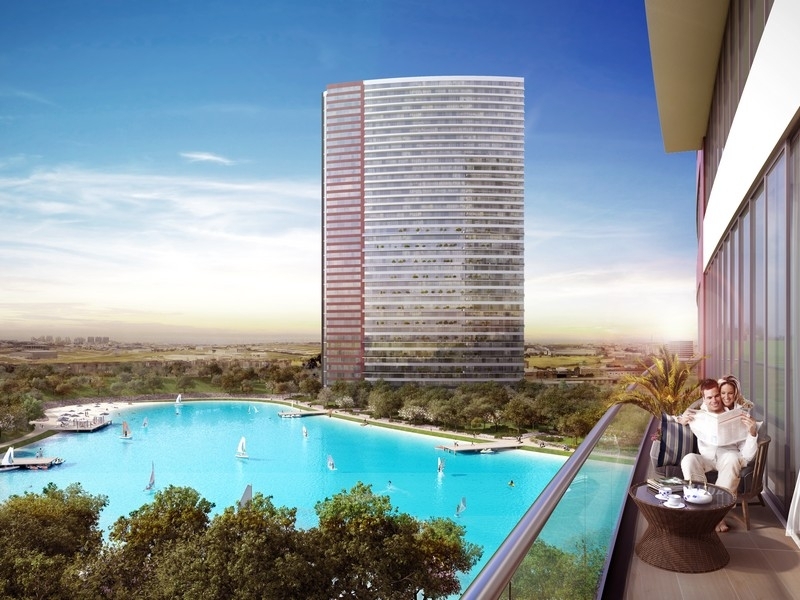 Designed for complete lifestyle & investment, city within a city, is this exceptional Bahcesehir real estate project offering a 40,000 m² lake and separate beaches for residents – one of the most impressive developments in Istanbul. Designed to raise your lifestyle into the heights, this project has been meticulously thought out from top to bottom, with the developers ensuring that a luxury lifestyle is not only achieved, but bettered – simply outstanding. Includes a massive on-site shopping mall, Europe’s largest tennis academy, on-site University and some of the world’s top restaurant brands within premises. 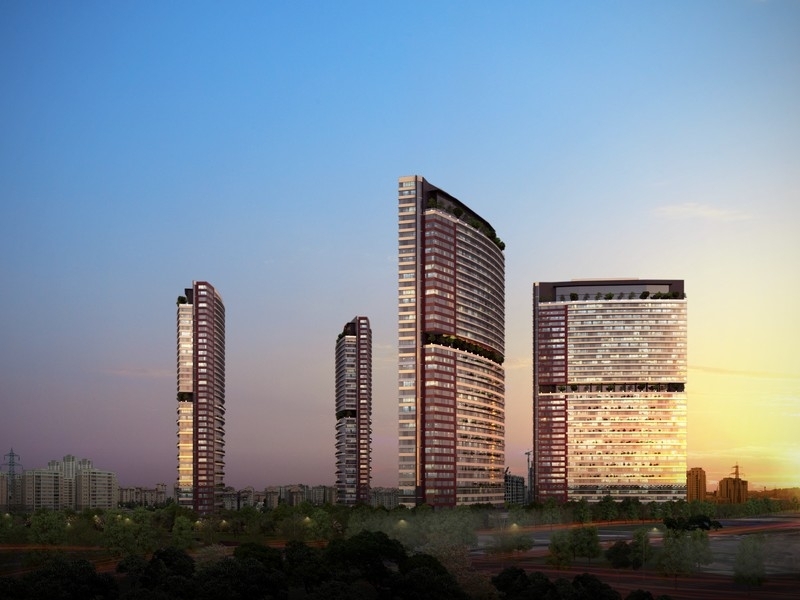 The project is found in a sought out area in Bahcesehir. In total there are 7 residence blocks with 800 units in each, as well as commercial shops available all set within 130,000 m² of green fields and lovely surroundings for residents to enjoy long walks and even undertake a 4,000sqm hiking trail. 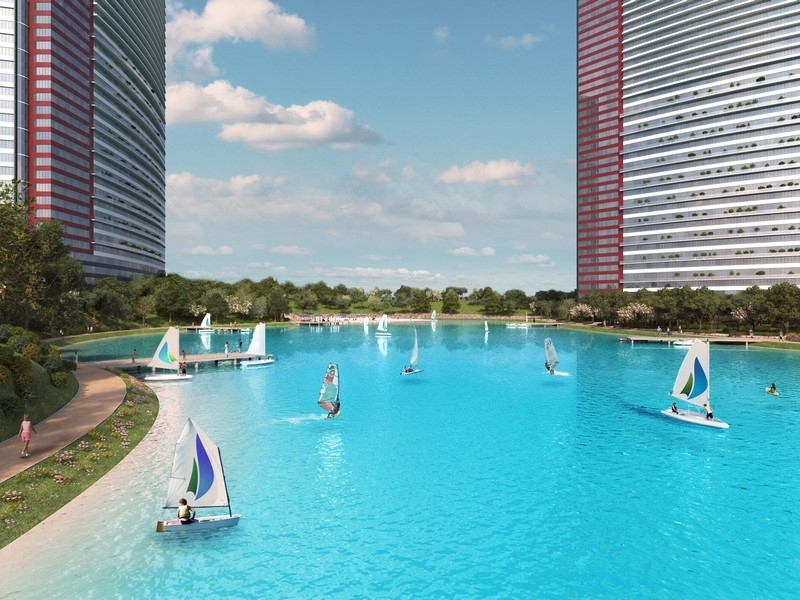 The main USP of the project has to be the huge man-made 40,000 m² lake running through the middle, a lake so large that you can swim and even sail a boat. 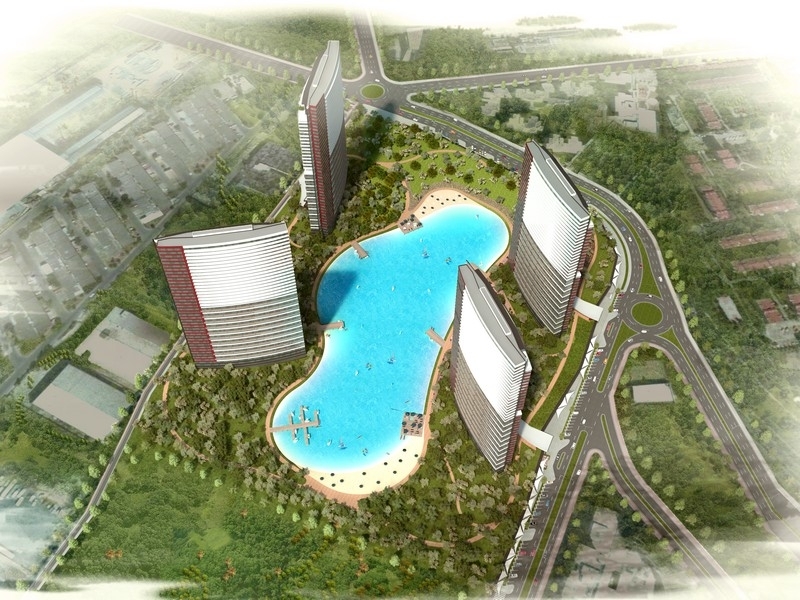 There are set beach areas within the lake, with each residential block having their own pier, sunbathing area, and private beach. A large emphasis and mission of the project has been placed on promoting a healthy lifestyle and involve residents in all the active sports you could imagine. There is a sports world found within the project where residents can undertake in – more than 60 tennis courts, fitness centre with spinning, cycling, personal training, and more, spa centre, steam bath, massage room, swimming pools, cafes, luxury restaurants, and much more. You will find AKBATI shopping mall is next door to the project, which is well known as one of Istanbul’s largest malls where you will find every brand you could imagine with over 100 shops inside resulting in a wealth of shopping options just minutes away from your doorstep. 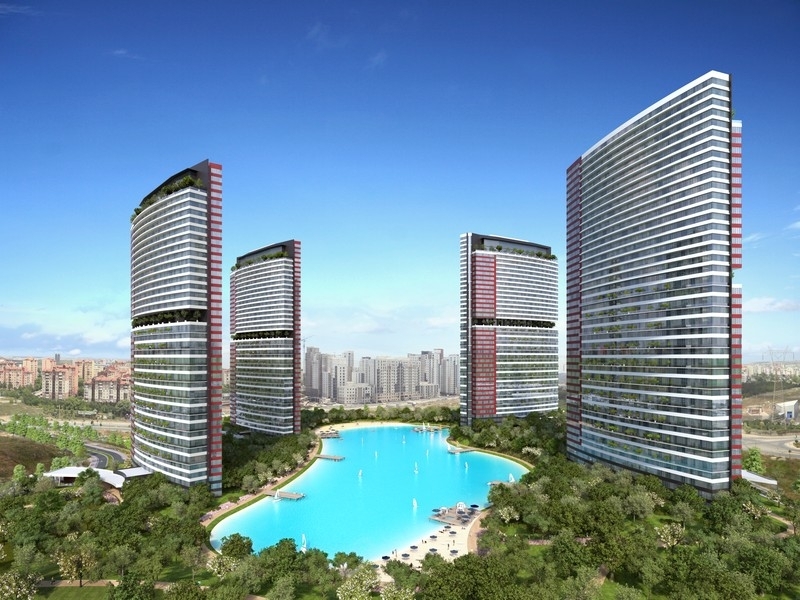 Overall, the project features comprehensive facilities and aims to project a healthy and active lifestyle with facilities designed to get you up and about – enjoying the finer things in life and taking advantage of the spectacular location and effort gone into making this project one of the finest you will find in the city today. Designed specifically with luxury living in mind, the apartments feature a bright and breezy design with open plan modern living made comfortable with huge floor to ceiling windows throughout offering magnificent views over the project and surrounding areas. Depending on price and features, the apartments will have access to large private balconies through double doors accessed via the living room. The living room is an expansive central area made as the heart to the house. A separate modern kitchen and dining area comes fully fitted with modern equipment and utensils for any keen chef to dabble their hands at cooking hearty meals for the family. 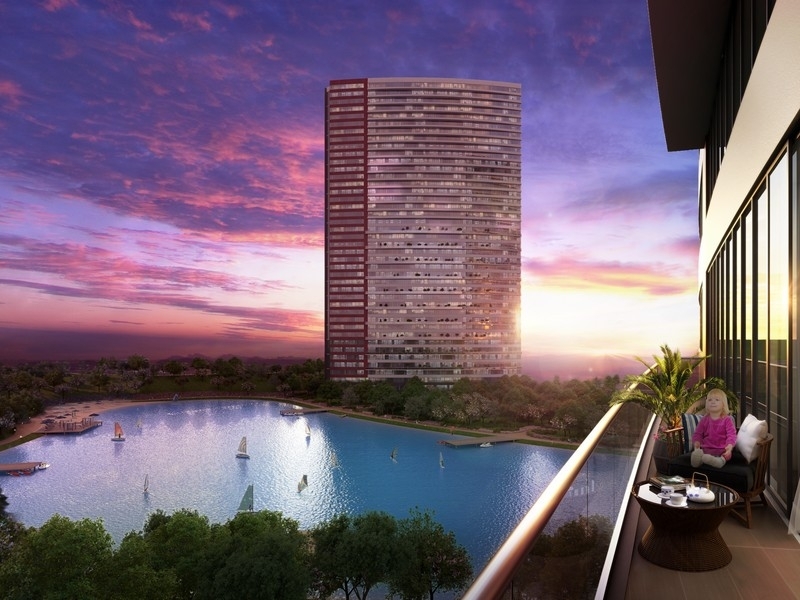 The apartments feature lovely lake or forest views depending on location within the building. White goods are included in the sale and furniture packs are available upon request. There is a generous payment plan in place for new buyers, whereby you can secure your home today with a 20% down payment following the signing of the contract; the rest of the balance is payable over 36 months. Four of the residence blocks will be completed in 2016, while the other three will be completed in 2017. For more information on payment terms and structure, please call us today to speak with our friendly Istanbul investment analysts. 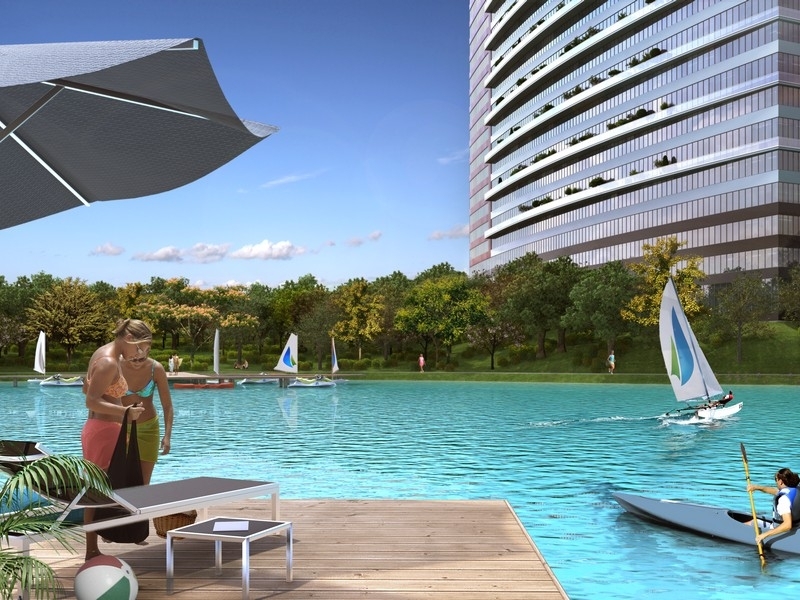 A desired spot in the city, Bahcesehir is an elegant settlement offering residential urban settlements for city professionals looking to escape from the hustle and bustle found in the city centre to embark on a more private lifestyle in the green garden of Turkey. 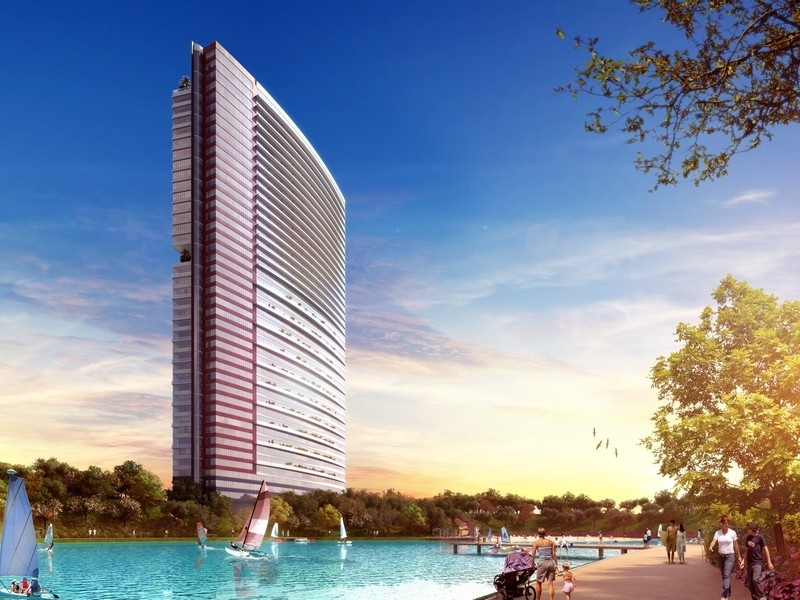 One of our top Istanbul property investment tips, Bahcesehir is found on the European side of the city and offers great links throughout the city with the TEM highway close by. 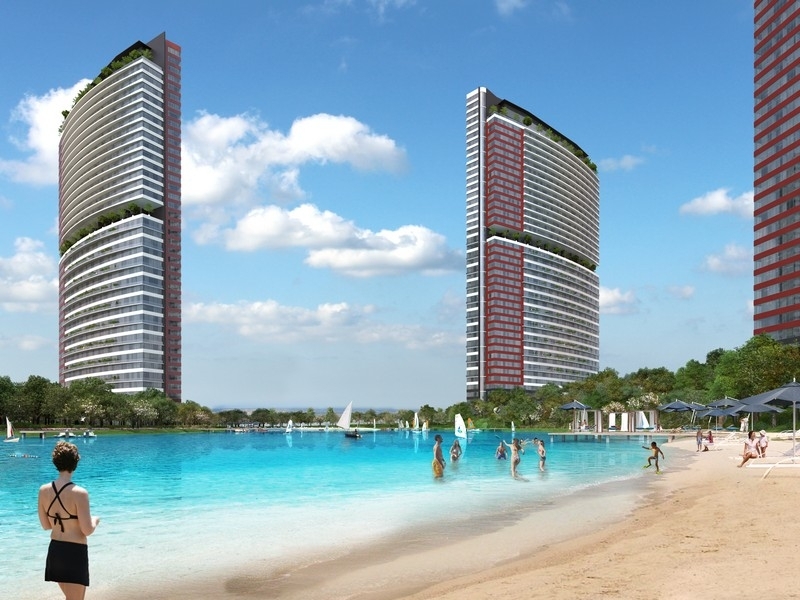 A great lifestyle at an affordable price, Bahcesehir is an easy option for those looking for high investment options in a fast growing, young area in Istanbul. With an incentive payment plan, these luxury apartments offer a considerably high quality of life in one of the best areas of today in the city – make your reservation to the green garden today. Amazing priced two stories, 3 bedroom Villa for sale in Ovacik, Fethiye.